Serbia is a great budget-friendly destination, but it’s also a fabulous place to shop. 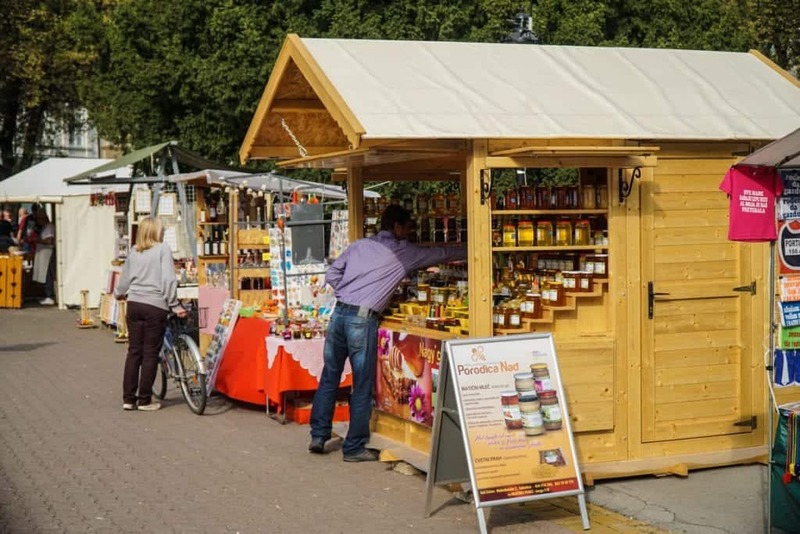 Whether you’re the kind of traveler who fancies local wines, delicate candies, artisanal jewelry, cozy sweaters, handwoven rugs, or even local honey, there’s a Serbian gift or souvenir that will tickle your fancy. 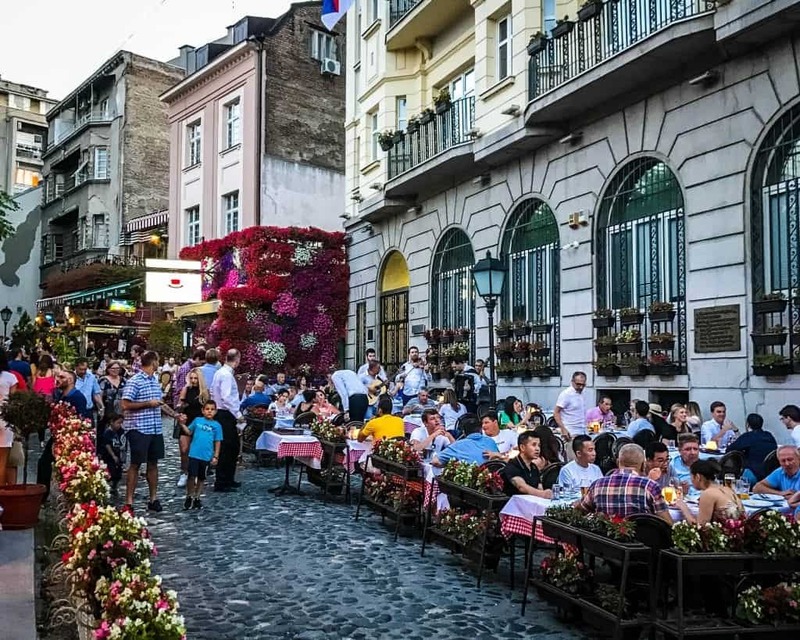 No matter how much room you have in your luggage, you’re sure to find something on this list that will fit in your suitcase (or tiny backpack) and help keep your memories of Serbia alive. And for those who truly have no room for souvenirs, there’s always the option to purchase something so delicious it doesn’t make it on the plane (or bus) with you. I travel a lot (I’m on the road for half the year), and I don’t know what it is about Serbia that makes me want to spend money on Serbian goods more than any other Balkan country (other than Bulgaria, obviously, but I live here). Every time I visit, I come back with more, whether it’s hard to find Serbian literature translated into English, unique Serbian wines, or old Yugoslav paraphernalia, it seems I can’t ever put my wallet away while in the country! Here are some of our favorite souvenirs that are uniquely Serbian. No, Serbia is far from the only former Yugoslav republic. 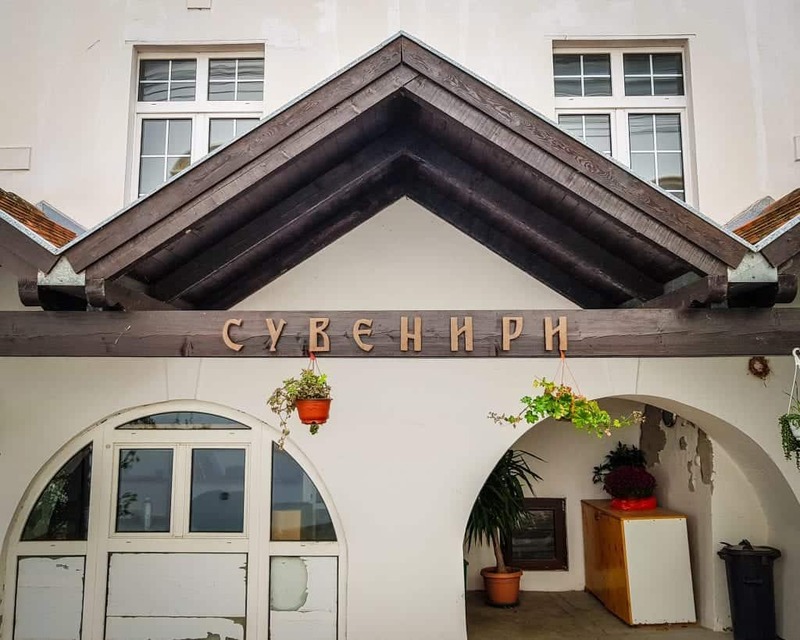 But true Yugonostalgia is really only a Serbian phenomenon, and this is where you’ll find the most shops and museums dedicated to keeping the memory of Yugoslavia and its ruler Joseph Tito alive. While in Kosovo, parts of Bosnia, and Croatia, you’ll get dirty looks (or worse) shopping for Yugoslav kitsch, here it is proudly on display. I bought a social realist-inspired mug with the phrase “Everybody Get to Work” in Serbian for 400 RSD (about $4) at the House of Flowers, the burial site and museum dedicated to Joseph Broz Tito. Here you can also find Yugoslavia pins, communist insignia, and even Yugoslavia-themed jewelry. If you’re excited to get home and try your hand at making Serbian cuisine, then you’ll have to bring home some Serbian pottery! You aren’t in the Balkans unless someone is trying to get you to buy pottery! While Horezu pottery is a famous Romanian souvenir and Bulgaria is famous for colorful pottery from Troyan, in Serbia the most famous pottery comes from Zlakusa. Here, potters use the same techniques as their ancestors with traditional methods going back four centuries. 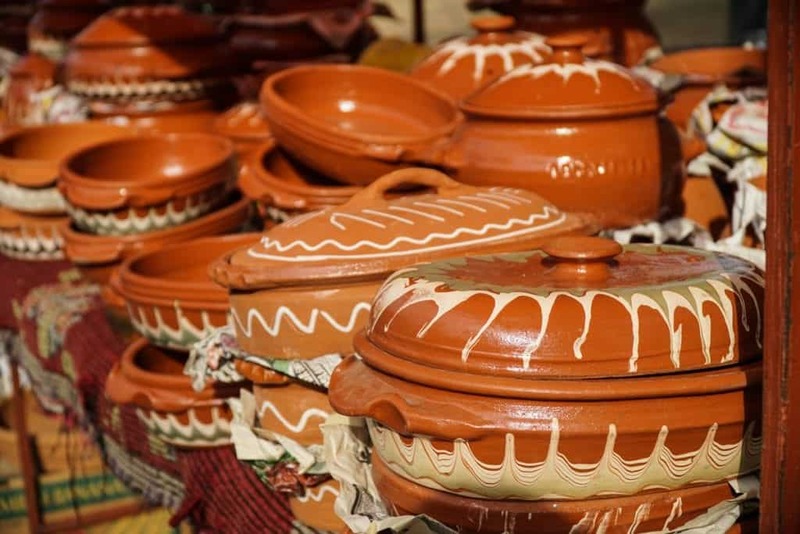 Famously, dishes cooked in Zlakusa pots are said to have a unique taste and aroma, enhancing the dish in ways no ordinary pot or pan can. So if you’ve found Serbian food to be some of your favorite Balkan cuisine (and it definitely is some of mine! ), then you will want to bring home your own Zlakusa pot to cook in at home. Half of my own Serbian book collection in my apartment in Sofia. Looking for books about Serbia or wanting to dig into some modern Serbian literature? Not widely translated into English, it can be easier to pick up what you’re looking for while in the country. Some novel translations are available online (like some of my personal favorites The Bridge on the Drina and Kaya, Belgrade, and the Good American); however, books about individual monasteries and other pieces of art history are typically only available if you purchase them at the specific monastery that produced them. And while the novels are available in translation, they can be up to three times the price at home as they are if you buy them from a bookstore in the country. 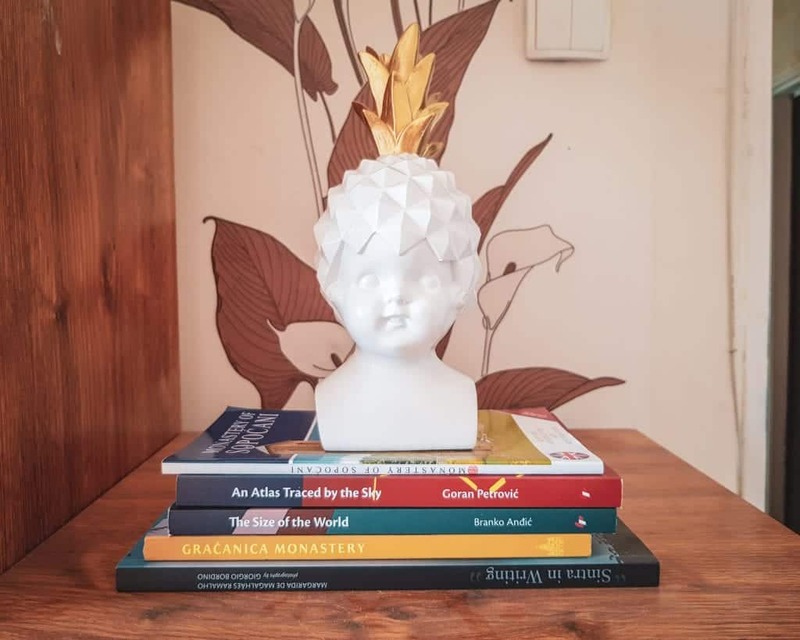 So while this is obviously much less expensive than paying for a trip to Serbia just to pick up some novels, if you are already going to be in the country you should check out the selection of Serbian literature in translation from the nearest bookstore. While in the country be prepared to be offered some homemade Serbian rakia, which you cannot politely refuse. If you decide you like it (or want to dare your friends back home to try it) bring a bottle back with you. 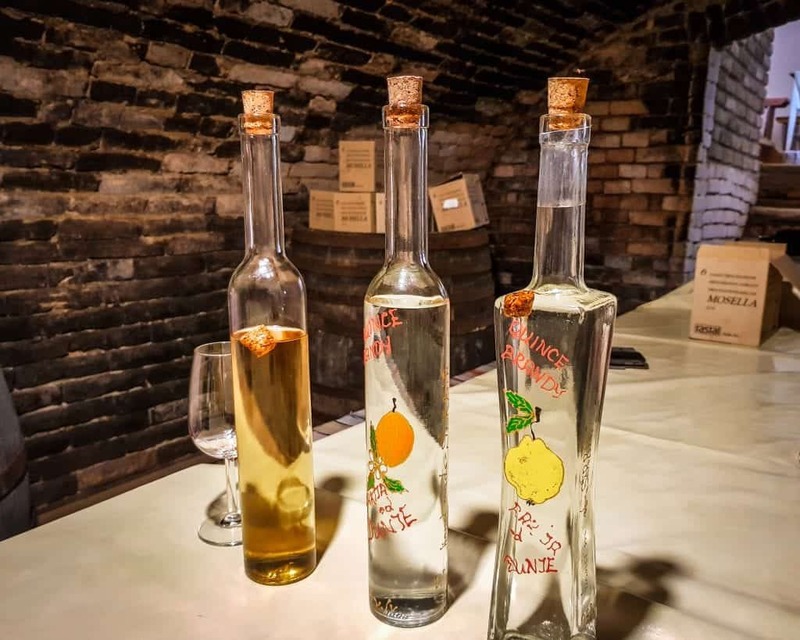 Another must-do while in Serbia is to try some local rakia, a fruit brandy (typically made from plums or grapes) with a high alcohol content. If you’re drinking a commercially-made rakia, expect it to be about 40% ABV. However, if you’re sipping a homemade one, it can be 50% ABV or more! While rakia and fruit brandies are common all over the Balkans, they can vary greatly in taste. I found Serbian and Bulgarian rakias to taste remarkably similar. 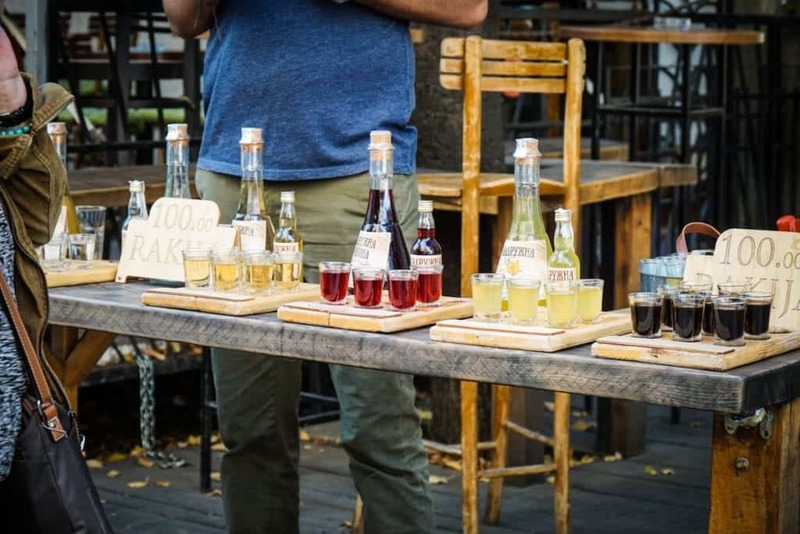 You can purchase rakia to take home with you from many of the country’s vineyards and wineries, but of course, this ubiquitous drink is available in every town and city in the country. Just remember to say živeli! before you take your first sip. (That’s Serbian for cheers!). Why not take home some Bermet, a unique dessert wine? It makes a great Serbian gift, if you can bring yourself to give it away. While rakia is found all over the Balkans in various states, Bermet is uniquely Serbian. A dessert wine that tastes like a mellower version of Port, it is produced only in the Fruska Gora region of Vojvodina. The wine is made using twenty herbs and spices and comes in both white and red varieties. 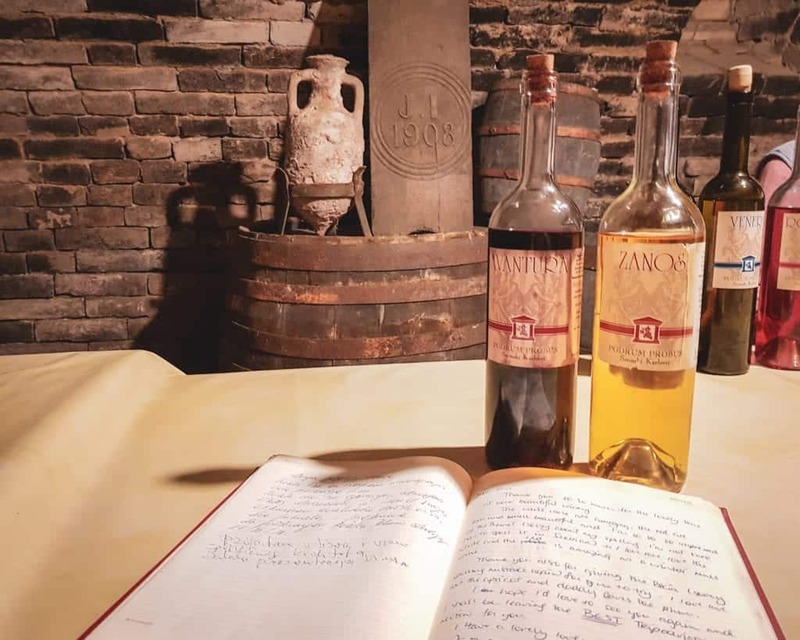 The recipe is said to be a secret held onto by the families that run vineyards in the village of Sremski Karlovci. We tried Bermet directly from the source, at a Sremski Karlovci winery. Vera, whose family has been making Bermet for hundreds or years, poured it for us while regaling us with tales about how many bottles of Bermet were drunk on the Titanic and how many went down with the ship. When we left, we had three bottles of Bermet in tow! While we fell in love with Serbian Bermet, we also tried a number of wines from Fruska Gora that could easily have earned the coveted wine spots in our backpacks. The rose and the reds at Probus winery were delightful, and I “sampled” many Fruska Gora whites while in Belgrade. Whether you choose to buy a bottle at the winery or from a shop in one of the cities, Serbian wines are a great way to remember your trip. They also make great gifts for family and friends. Orthodox crosses, Eagle rings, and other beautiful religious jewelry is for sale at most monasteries, along with other traditional religious gifts. 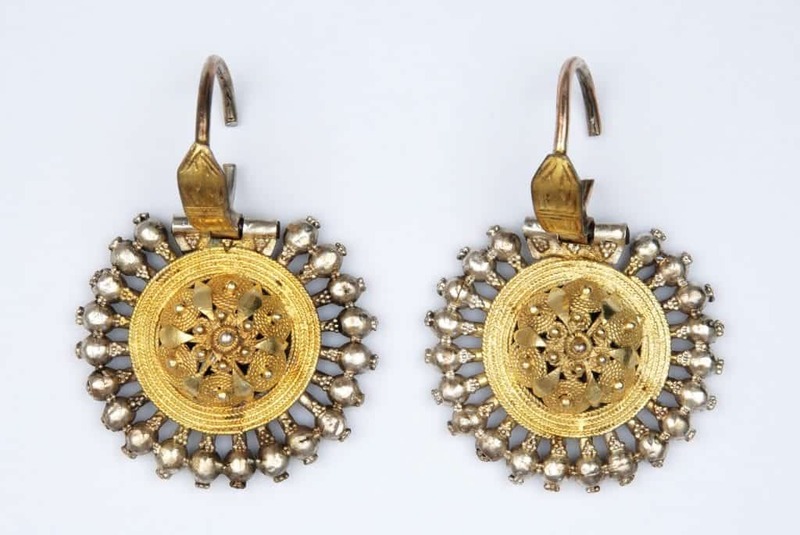 This pair of earrings is from the late nineteenth century during the Kingdom of Yugoslavia, and I love how detailed they are, Whether you’re looking for religious jewelry or something that uses historic designs, there are jewelry shops all over Belgrade and you can also find jewelry in many of the markets. This is obviously one of the most common Serbian gifts for her, but don’t overlook this option as a great gift for him as well! Anyone who’s ever gone on a Balkan road trip has spotted the telltale signs of beekeeping on the side of the road. Local honey (med) has been a historically important tradition in Yugoslavia and the rest of the Balkans. In fact, my last apartment in Sofia was directly above a store that only sold honey! There’s no excuse not to at least sample the local fare here, but I highly recommend slipping a small jar in your suitcase to perk up tea or muffins when you get back home. This is another item that makes a great gift since it’s inexpensive and integral to Balkan life. Why not slip a jar of ajvar in your suitcase? It’s a great way to bring home a taste of the Balkans. It’s also inexpensive since you can pick it up at one of the Green Markets like Belgrade’s Zeleni Venac. You’ll probably encounter ajvar, a famous red pepper dip, while dining at a restaurant during your visit. However, if you’re worried you’ll have trouble finding it back home (and you more than likely won’t be able to find it many places) then pick one up at one of the country’s many green markets or other grocers. It’s an inexpensive way to bring a taste of Serbia home with you. We found it on sale at the Zeleni Venac Green Market in Belgrade, but you should be able to find it at any market or grocer in the country. Whether you fancy carpets from Pirot, sweaters from Zlatibor, or Serbian embroidery from, well, anywhere in the country, there’s a variety of fabric and embroidered souvenirs for you to fall in love with. Serbia is famous for blending Balkan, Ottoman, Byzantine, and Slavic themes within their embroidery, and their works are so outstanding that National Clothing’s website listed them as one of the world’s top five countries for embroidery traditions. You can bring these home in the form of fabrics and other home goods, or you can buy items of clothing. 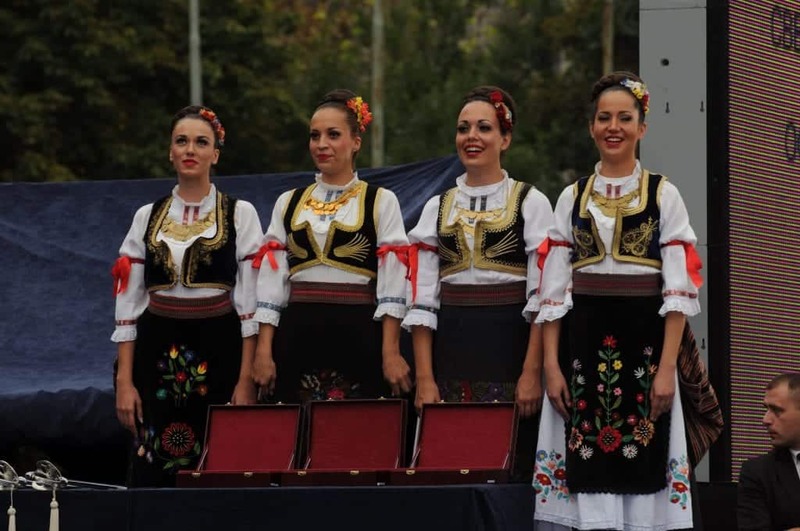 Serbian national dress incorporates all of the artistic elements of local textile traditions. Just be mindful to be respectful of the dangers cultural appropriate when wearing the traditional clothing of cultures other than your own. 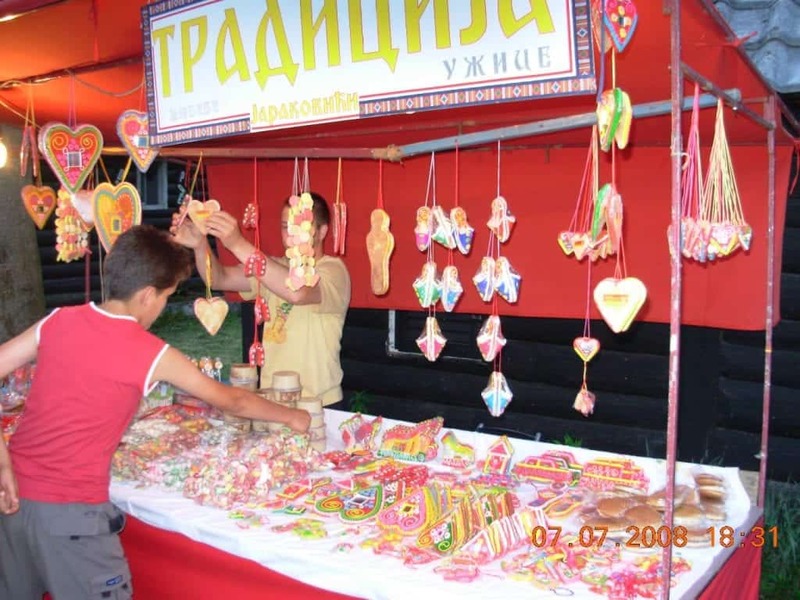 Called the “essential Serbian souvenir” by Serbia’s tourism board, this is a traditional Serbian present used to say everything from “Happy Birthday” to “I Love You.” Similar to Zagreb, Croatia’s Licitar cookie, this is a traditional heart-shaped cookie painted with red icing and then decorated with colorful designs. If you want to take your Licider home as a gift for a loved one, you can have a custom message written on it. These can be found at souvenir shops, but they might be even more fun to purchase at Belgrade’s Christmas Market. When thinking about the perfect Serbian souvenir, most probably won’t think to bring home a plant or succulent. 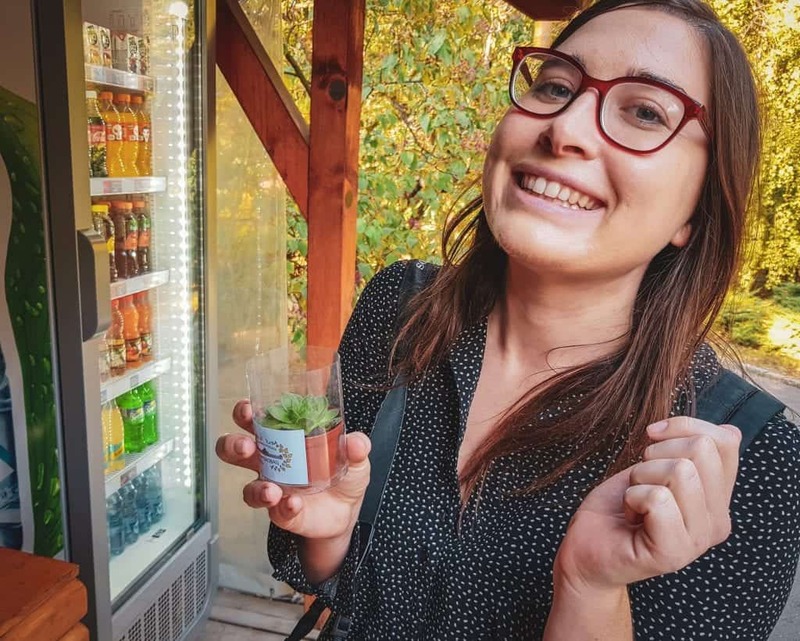 However, Jevremovac Botanical Gardens in Belgrade sells these in their gift shop, and Allison picked one up to bring as a gift for just 150 RSD (about $1.50). Not everyone can bring plants home (there are a ton of laws about bringing plants across borders. These vary from country to country). However, if you can bring one back without causing an international incident, it’s a great way to remember your time in Belgrade! You’ll hear Serbian music up and down Skardarska street in Skardalija. After exploring Serbia’s history and traditions, you’re bound to run into at least one group of street musicians playing traditional Serbian folk instruments. Whether it’s the town square in Novi Sad or in a cafe on Skardarska in Belgrade, Serbian folk music seems to be everywhere, especially during golden hour. If you want to try your hand at learning these instruments, pick up a gusle or a šargija to take home. 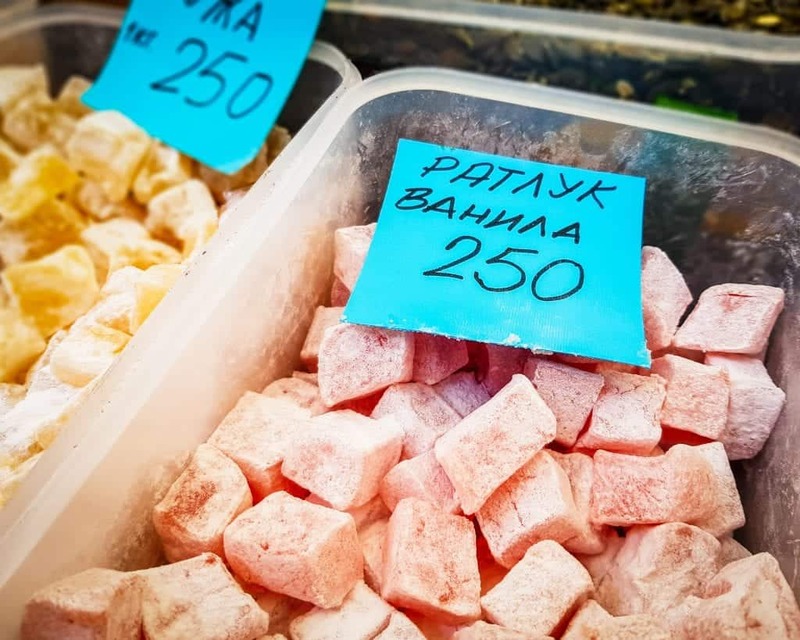 Bringing home some ratlin (Serbia’s version of Turkish delight) is a delicious way to remember your trip. Serbia’s long history of Ottoman occupation has lead to many Turkish traditions being left behind after the country gained independence. One of these traditions is making Turkish delight. However, don’t call it Turkish! The Serbs call theirs ratluk. Available at green markets and other dessert and snack shops, it makes a great treat to bring back home, especially if you’re looking for Serbian gifts to bring back to your family, friends, or office mates. 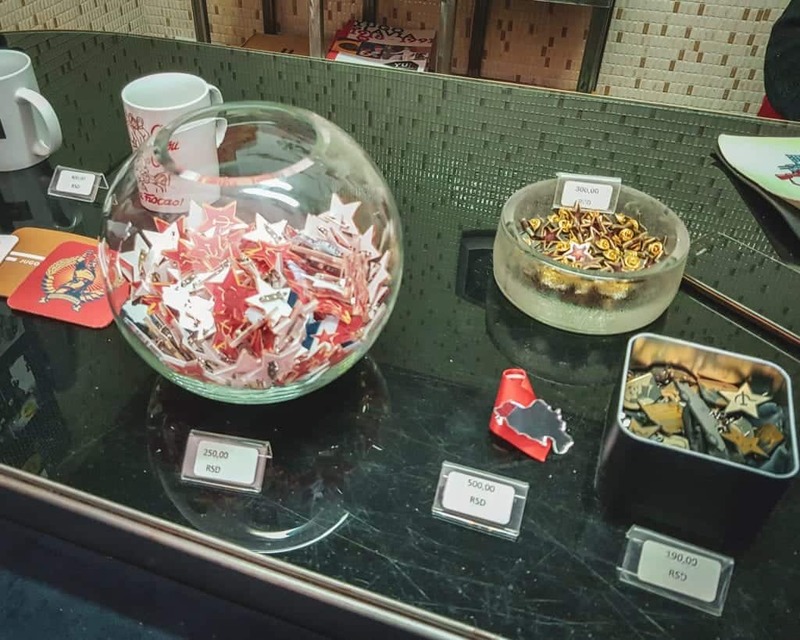 Other great candy ideas include Serbian chocolates, which you can buy in confectionary shops in the larger cities and towns. Are you a refrigerator magnet collector? Do you buy a plate from every country you visit? Well never fear, because you’ll find whatever you need in Serbia, too. 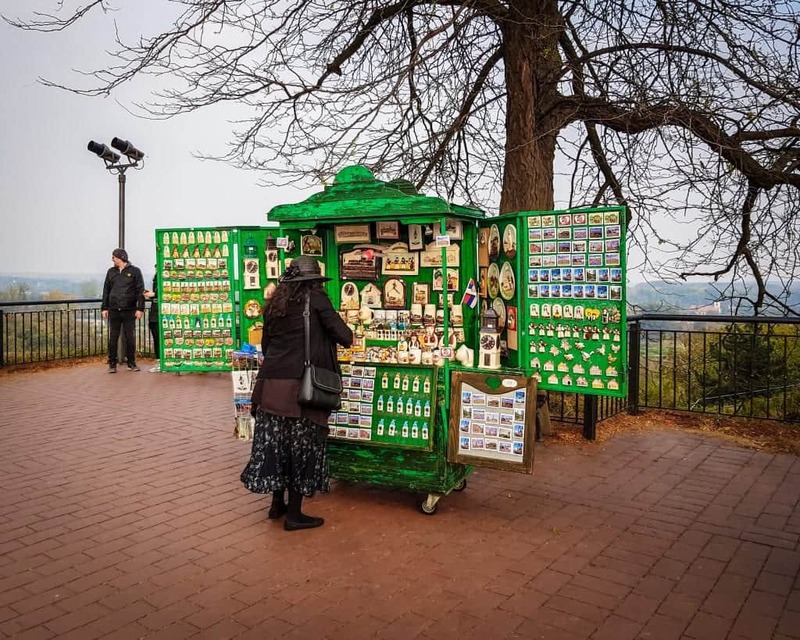 If you have a collection of traditional, kitschy souvenirs that you always buy when you’re in a country, you can easily pick one up for Serbia as well. There are tons of souvenir stands and shops wherever you go, so don’t fret about having to leave without a new item for your collection. There are many unique shopping options in Serbia, along with the more traditional tourist-friendly places. Here are some of our favorite ways to shop while in the country. Monasteries are a great way to buy souvenirs! You’ll be directly supporting small communities, many handmade goods like honey, homemade wines, and other natural products are available. They also tend to have books about the monastery’s art and history that isn’t available anywhere else in the world. Not only can you find some unique items at each one, but you’ll also be directly supporting the community. Since visiting these are free (there are no tickets required to visit Serbian monasteries and churches) it’s the best way that a typical traveler can contribute to the well-being of the monastery and its residents. 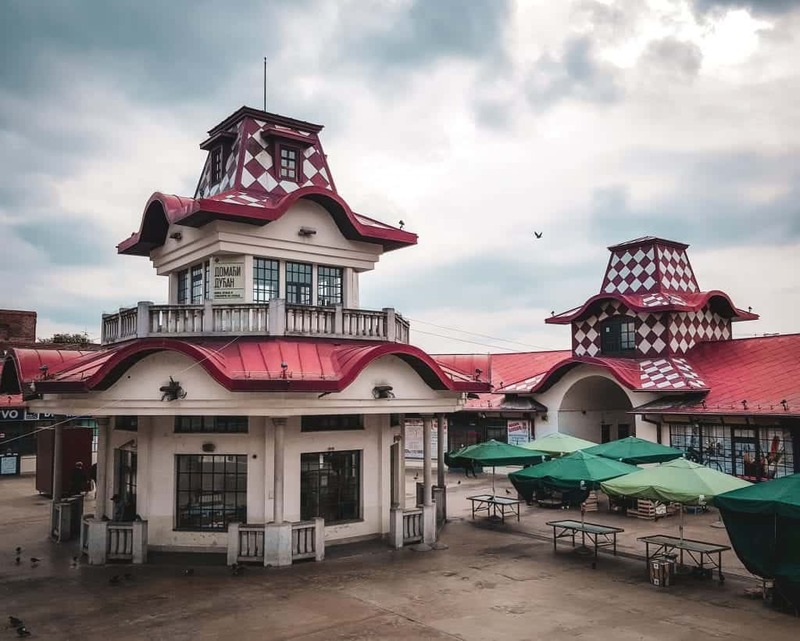 Belgrade’s Zeleni Venac is a great spot to pick up jars of ajvar when you’re in the city…or you can do what we did and bring back some dried beans. There are green markets all over Serbia. In fact, there are over thirty in Belgrade alone! 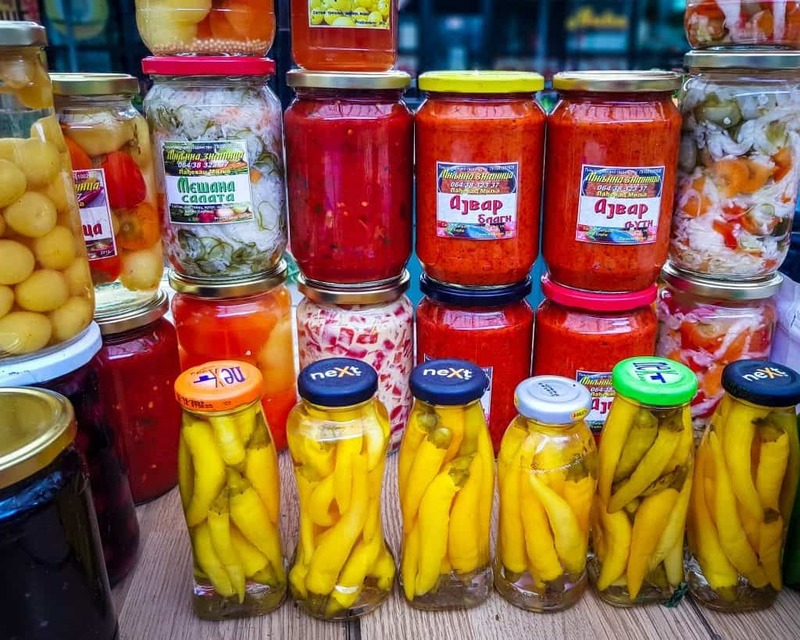 These farmer’s markets often have souvenir carts for tourists, but they’re also just a great place to pick up jars of traditional Serbian food like pickled peppers and ajvar. The best part? Unless you go to a super touristy market, you’ll find everything priced for locals. No tourist taxes here! We bought our Bermet directly from Vera, whose family has been keeping the recipe a secret for centuries. Is there any wine in the world more rewarding to drink than the one you bought directly from the vineyard that produced it? 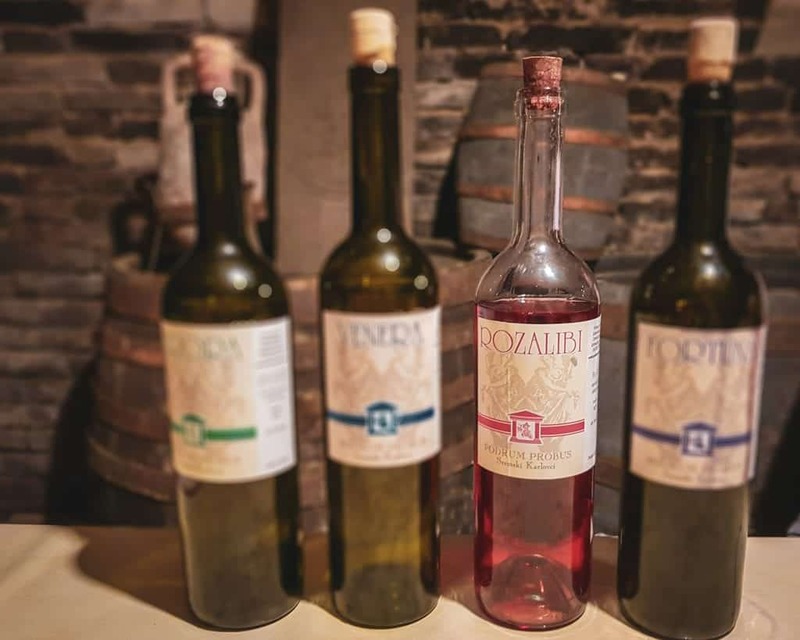 If you go wine tasting in one of Serbia’s wine regions, you’ll probably be tempted to purchase one of the wines you try. Provided you’re not flying carry-on only, transporting a bottle of wine back home is worth the small hassle. 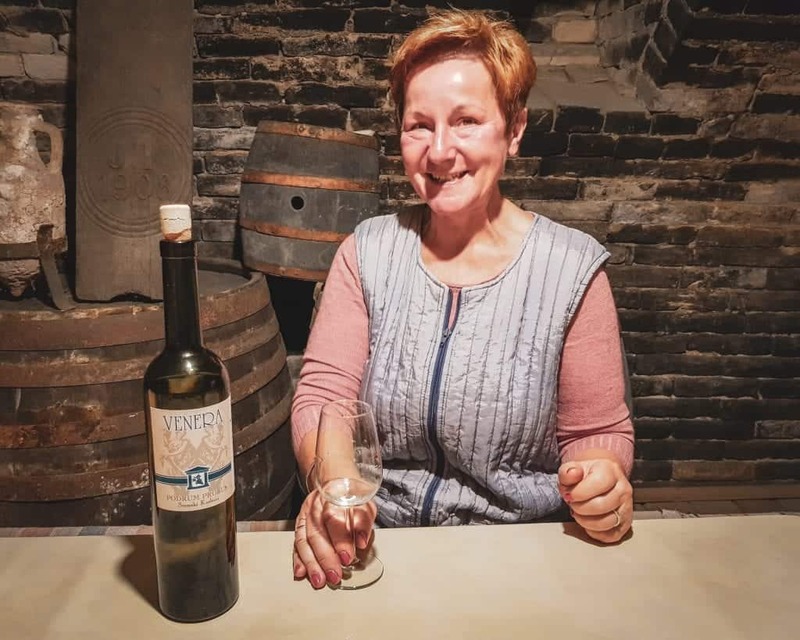 While we found the wine at the vineyards to be a bit pricier than we found in the city markets, there’s nothing like purchasing wine directly from the family who’s been producing it for hundreds of years! Pro Tip: Don’t accidentally drop your wine bottle in a bus station. It will break, and you will go home sad like I did. 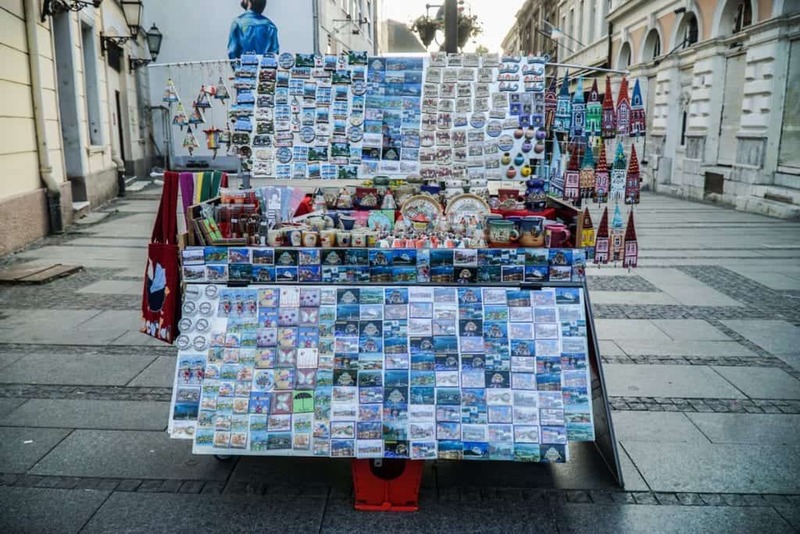 Wherever you go in Serbia, you won’t be too far from a souvenir stand! There’s no shame in picking up some local kitsch at a souvenir stand, especially if you have an awesome collection of refrigerator magnets or spoons from your travels. My grandmother collected bells, and you can bet she always came back from Europe with a local (inexpensive) bell from a souvenir stand. Just note that haggling at an official stand is frowned upon. You can only get away with haggling in Serbia if you’re at a flea market. This gallery is aimed at tourists, but there are plenty of art galleries in Serbia’s cities that are aimed at locals. 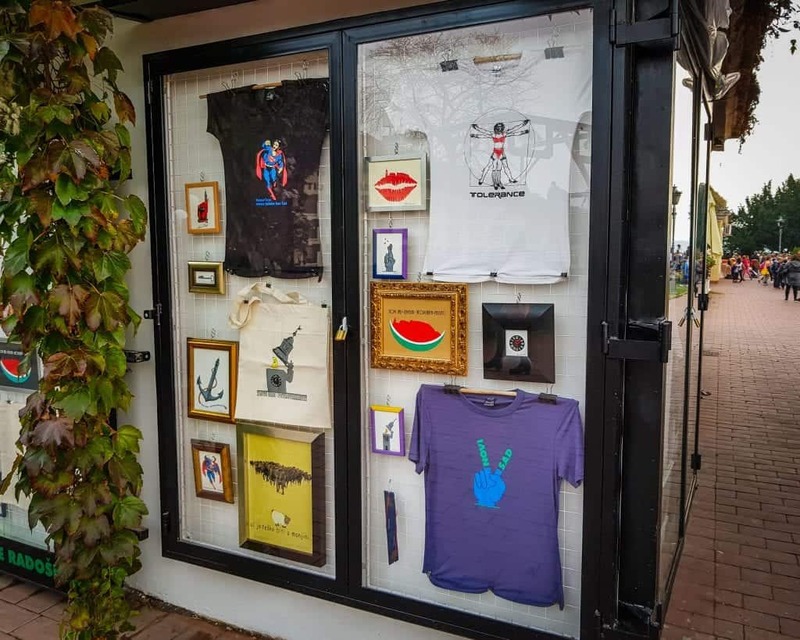 Skip the art galleries designed to lure in tourists, and instead head to the ones that are making art for locals (and priced that way). This way you’re supporting local artists on your trip and bringing home something uniquely Serbian (and perhaps one of a kind). 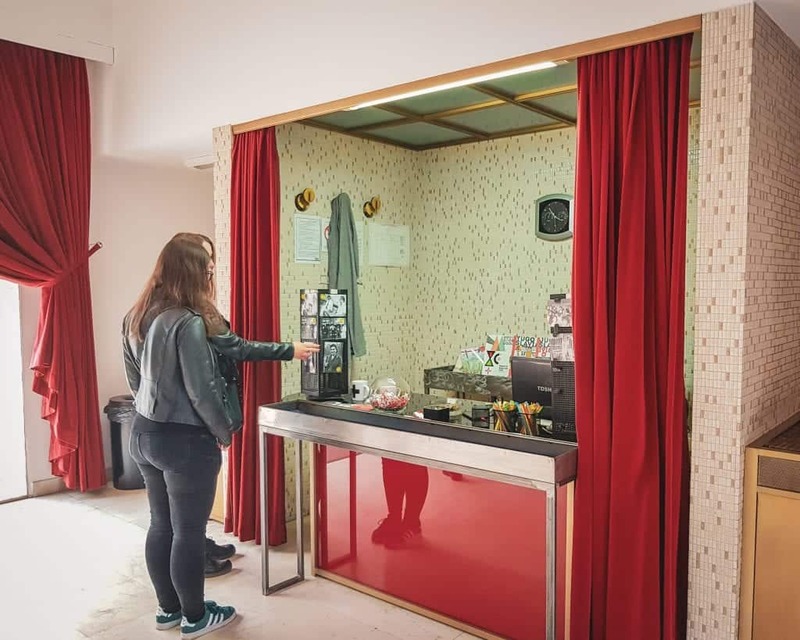 Buying directly from museums is a great way to support them beyond the ticket price – especially if you go on a day when they don’t charge admission! Some items in museum gift shops are mass-produced, but many have items that are unique to them or the topic they cover. The Museum of Yugoslavia’s gift shop (inside the House of Flowers) has a selection of Yugoslavia memorabilia I didn’t see anywhere else. 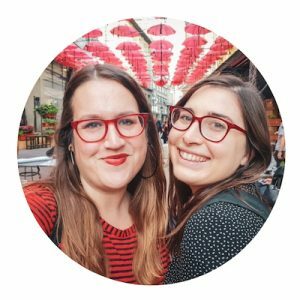 Have you already left the land of rakia and beret? Never fear! You can purchase Serbian souvenirs online. There are Serbian souvenirs available on Etsy and other online retailers, and you can find many Serbian books on Amazon. If you forget to bring something home with you, you can have it shipped directly to your house. While you’re traveling through Serbia, you may want some advice on where to stay. 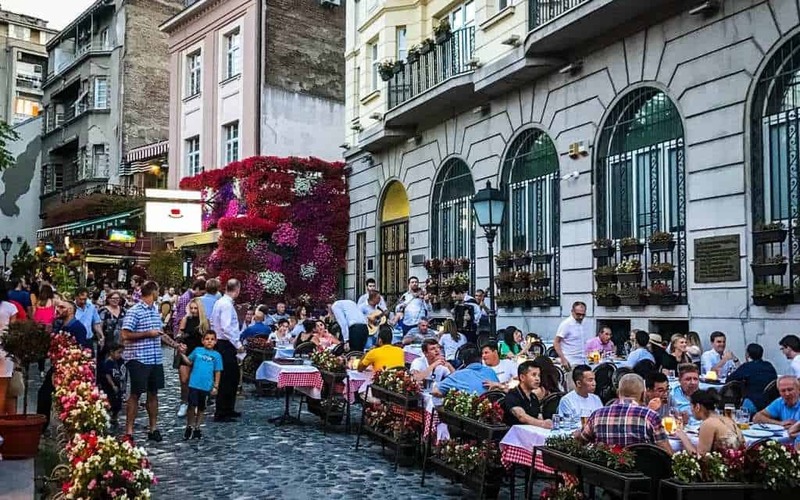 We’ve traveled extensively throughout the country, and these are our top picks for Serbia’s top 4 most popular cities! Have you purchased any Serbian souvenirs while in the country or at home? Are you researching an upcoming trip? Let us know what your favorite souvenirs from Serbia are and leave any questions you have below! When I last visited Serbia several years ago on a Danube cruise I purchased a handmade Serbian sweater with a village design…would like to purchase additional sweaters but cannot locate a web page for these sweaters. Would you know how to reach this village of sweater creations? TY Julie C.
Hi Julia, do you know the name of the village? Without knowing the village it’s hard to say, sorry! Perhaps contact your Danube cruise provider to get the name of the village where you stopped.